Does it seem like your energy bills are skyrocketing during the summer heat and winter cold? For all that money spent, does it seem like you are just throwing it out the window? 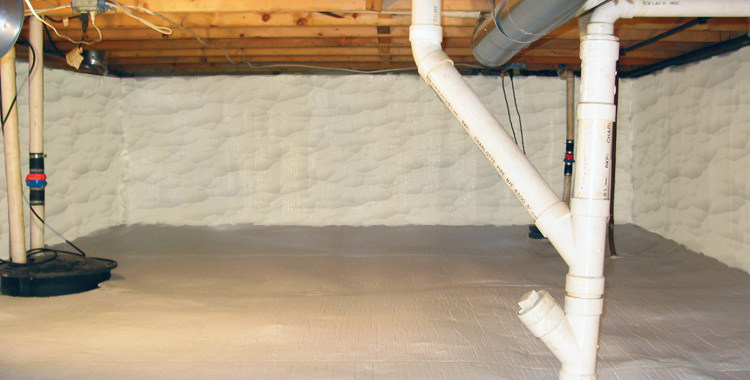 Crawl space insulation saves you money during extreme temperatures, it can keep your home comfortable in the process. ABS Insulation is Charleston, SC, and Charlotte, NC’s, resource for your crawl space insulation. Let’s get down to it. No one likes going in to a crawl space. An uninsulated crawl space can be full of pests and mold. Don’t wait until things get out of control and attempt to do the job on your own! Call ABS Insulating to avoid that headache. Upgrading your home’s insulation will keep your home comfortable, reduce wear and tear on your heating and cooling system, and keep money in your pocket by reducing energy bills. Installing insulation is best left to professionals who will be sure the job is done correctly for maximum energy savings. Just because you can’t see it, doesn’t mean it doesn’t matter. Give ABS Insulating a call so you don’t have to deal with the stress and difficult work of trying to upgrade your crawl space yourself. Fitting your crawl space with insulation will keep any mechanicals from enduring extreme temps and help maintain a consistent temperature on your home’s main floor. Our crawl space installation service can help maintain your home’s structure while keeping you comfortable. Call ABS Insulating today and get ahead of the potential issues. 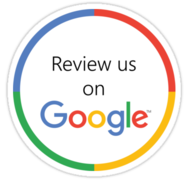 Let us stop by and give you an estimate and follow up with the best installation and customer service available. The ABS Insulating team takes great pride in our work. Do what is right for your home and avoid the problem before it starts. Call ABS Insulating to get the job done. What are you waiting for? Give ABS Insulating a call today and get the right crawl space insulation solution. Crawl space insulation will help save you money and keep your home comfortable. 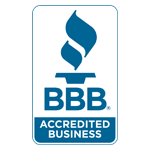 Call ABS Insulating right away for an estimate. No more dreading hot summers and cold winters and no more worrying about all those energy bills! We will help you combat extreme temperatures in your crawl space. ABS Insulating has your back when it comes to saving you money, making your home comfortable and keeping you from burning any unnecessary energy. Have questions or concerns about your crawl space insulation? Contact us for a free estimate. We are happy to help!